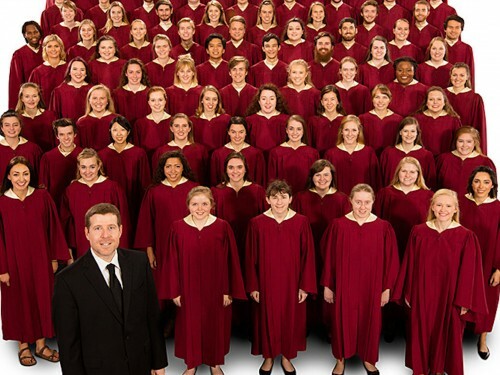 The choral ensembles of Concordia set the standard for quality in collegiate choirs. 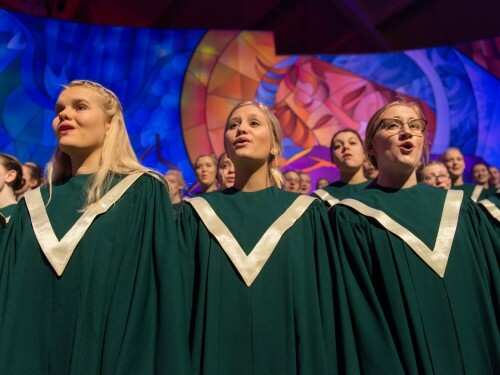 In addition to seeing all four choirs perform with The Concordia Orchestra in the annual Concordia Christmas Concert, you can also enjoy the choirs individually throughout the year on campus and at concerts locally. With four choirs to audition from, you'll sing your heart out and make life-long connections through music-making. 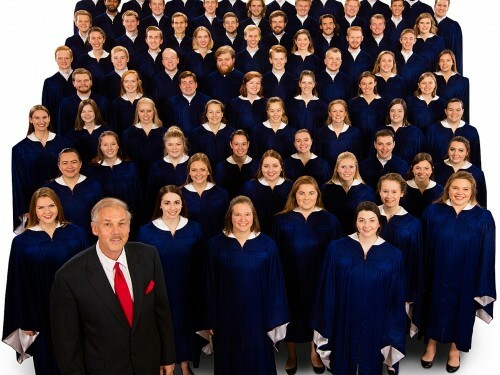 The Concordia Choir is comprised of 72 sophomore through senior members who tour the nation and world upholding our choral tradition of uncompromising and unrelenting pursuit of musical integrity. The Concordia Chapel Choir is a mixed-voice choir for upperclassmen, performing around campus and in the community. Cantabile is comprised of women from first-year through senior year and is a great place to continue your collegiate choir experience. 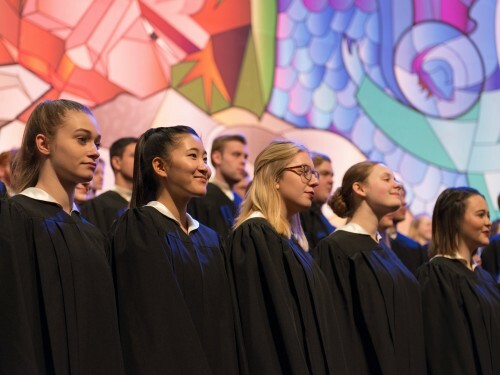 Kantorei is Concordia’s mixed choir comprised of first-year men and women. 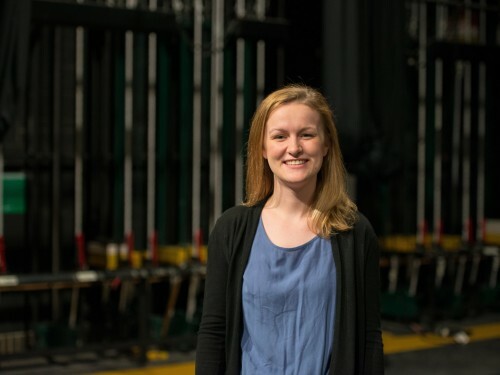 With a passion for theatre, music and community, Megan Hovinen ’18 leads by empowering those around her. 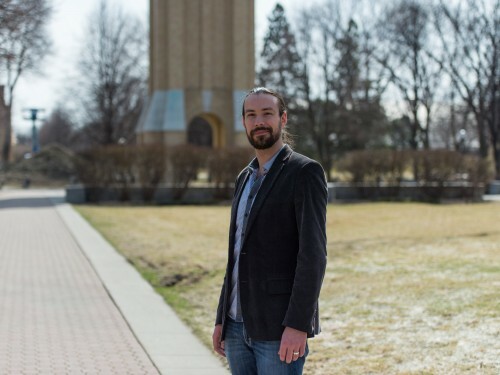 We had the opportunity to catch up with Peter Johnson '12 as he rehearsed with the Fargo-Moorhead Opera's production of "Pirates of Penzance."